As we age, we start to lose the collagen/volume within our skin. 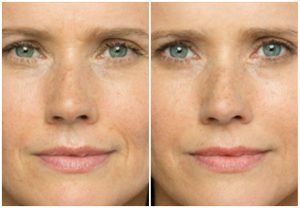 The utilization of fillers allows us to restore the loss of volume, bringing back the youthful appearance of our skin. Every person is unique and that is why Altaire Clinic offers a wide arrange of fillers to customize your treatment plan. 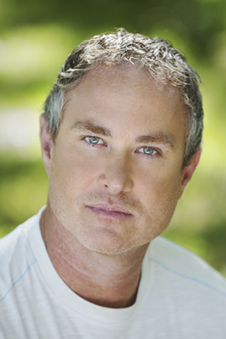 Altaire carries Restylane, Sculptra, Juvederm, Radiesse, Versa, and other top fillers. This allows your provider to prescribe what they think is appropriate to achieve desired results. Most fillers are made of Hyaluronic acid, which is a natural substance in the body. When administered by a skilled professional, your fillers will look soft and natural. 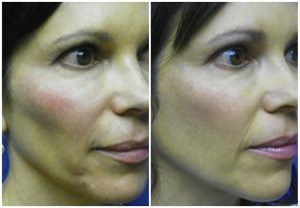 You will be able to maintain natural movement of your face while softening those unwanted lines. Altaire recommends that you receive filler from a specially trained professional. Although these prescriptions are safe and FDA approved, the results are completely reliant on your injectors capabilities. Yes, when your filler is injected optimally, you will maintain normal expression and facial movements. Altaire recommends going slow with filler so that you do not have that overdone look. Altaire’s providers love natural looking beauty and will not overfill patients. You may be guided elsewhere if you want more of an overdone look. What Should I Expect After My Filler? Some fillers may swell after your injections. The lips are notorious for swelling for a few days. Altaire recommends that you do not massage the area for 24 hours after you are injected. Any time there is an injection within the skin, you take the chance of bruising. How Long Should My Filler Last? This depends on which type of filler you are receiving. Typically, fillers last 12-24 months. Can I Exercise After My Filler? Yes, you can return to normal activity, but it is a good idea to avoid strenuous exercise for 24 hours after your filler is placed. How Do I Know Which Filler Is Right For Me? Altaire carries filler from 4 different pharmaceutical companies so that we can customize your treatment plan. Your provider will discuss all options at your time of consult. Results from filler are instant. You should notice optimal results as soon as any potential swelling calms down. Can I Get Filler Done the Same Day as Another Treatment? This depends on the type of treatment. You can do filler the same time as your BOTOX, XEOMIN, or Dysport injections. Certain lasers are not recommended to do right before a filler due to the inflammation and swelling that can occur afterwards. Your provider will direct you at time of consult to determine treatment plan. What if I Don’t Like the Filler? Hyaluronic acid fillers do have a reversal agent that can be injected if you are not happy with your results.